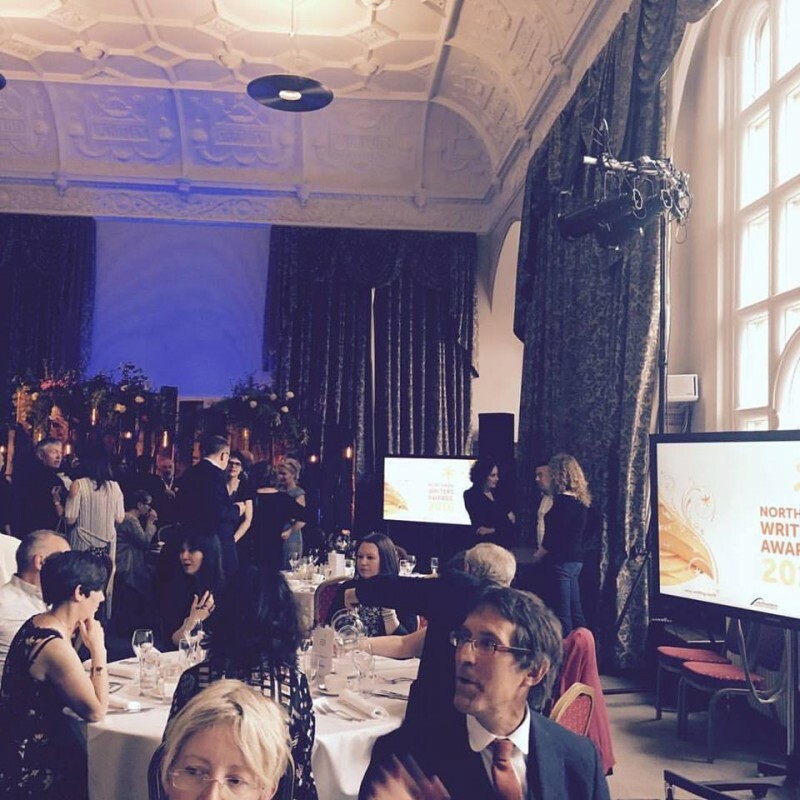 Last night I had the privilege of attending the 2016 Northern Writers Awards at the Great Hall, Newcastle-upon-Tyne. These awards are held annually by New Writing North to recognise writing talent in the North of England, and each year they have a different panel of judges. Last year I finished one of my first short stories and tried to get it published in a number of literary magazines. The New Yorker came back with a nice response, but ultimately rejected it, as did about a dozen other publications. I really believed in the story and so half-heartedly entered it for the New Writers Awards. I almost cried as I listened to his praise for this story. Writing is honestly such a hard lark, with about 80% hard slog, 19% pure love of the craft and 1% reward. Not complaining, that’s just the reality. I’m hopeful now that this wee story will find a home in a publication somewhere. The fact of any creative industry is that you’ve got to keep doing what you love. Accept the reality of knock-backs and rejections, but keep getting back up, dust yourself down, and keep trying. 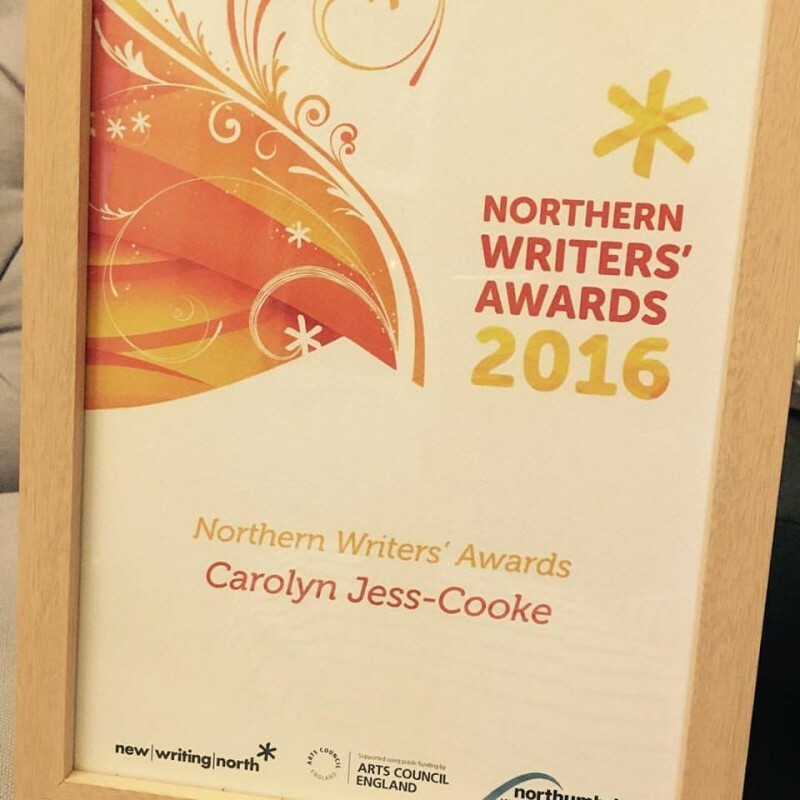 A big thank you to New Writing North, too, for hosting the awards. They are the absolute best organisation I have ever come across for writers and readers, truly dedicated to supporting literature and following through excellent ideas with business acumen and dedication. 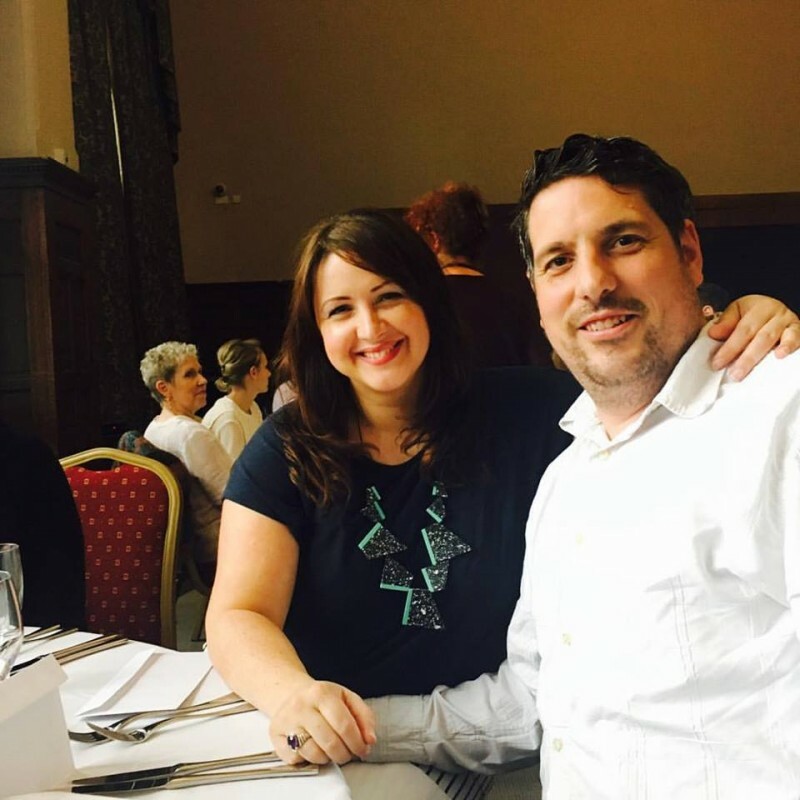 There were four of us in the fiction category – Melissa Lee-Houghton, Clare Weze and Benjamin Webster – so a big congrats to them, as well as the other winners.